The album was produced by Billy Maddox, who has worked on many of Thorn’s previous records, as well as Colin Linden, a songwriter and record producer who has collaborated with Bob Dylan, Lucinda Williams and T-Bone Burnett, among others. 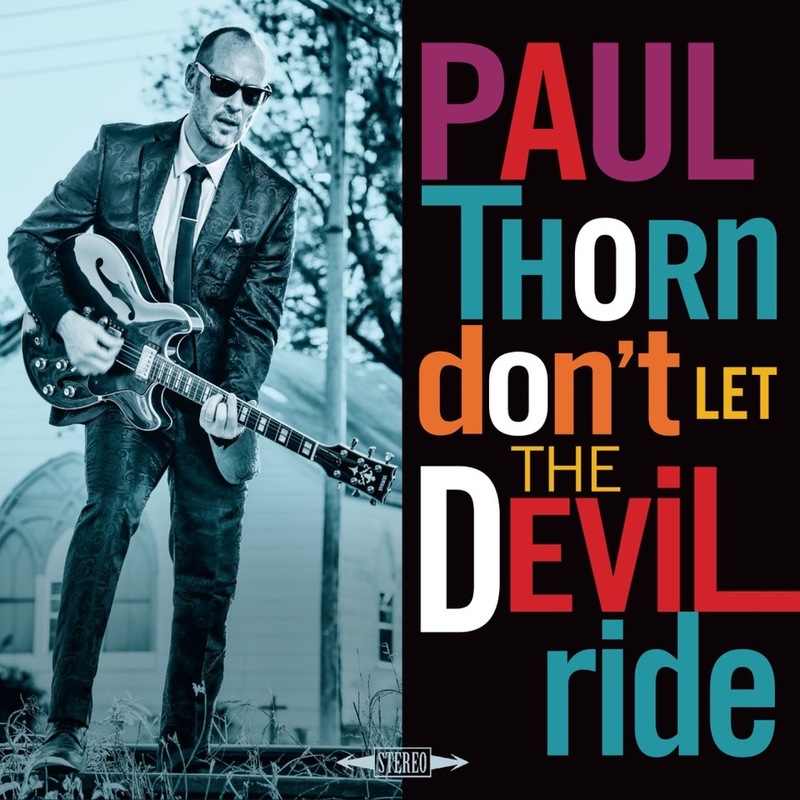 “Don’t Let The Devil Ride” is Thorn’s first gospel album and a testament to his upbringing around the genre. Along with singing Appalachian gospel at his father’s Pentecostal church in Tupelo, Miss., Thorn often visited a neighboring African-American church, the Okolona Sunrise Church of Prophecy. There, he had the uniquely formative experience of playing with the church band. “There might (have been) 10 people playing the tambourine, but the rhythm was locked in, and they’d let me play bass…it was a treat to play with those musicians.” According to Thorn, it was where he first fell in love with gospel music. Thorn’s collaborative spirit shines through on his new album—apart from Blind Boys of Alabama, luminaries like The McCrary Sisters, Preservation Hall Jazz Band and Bonnie Bishop all make appearances. Working with the Blind Boys has been an especially sentimental experience for Thorn, who dreamed of sharing the stage with them as a musician in his youth. Thorn shared in a recent interview, “they were my superheroes.” As co-headliners, Thorn and Blind Boys will be a perfect match for exhilarating nights of music all throughout this summer’s Levitt National Tour. The Levitt Foundation loves music because of its power to bring people together. With Paul Thorn and Blind Boys of Alabama coming to seven Levitt stages, the upcoming Levitt National Tour is bound to be a celebratory and life-affirming experience for all! Stay tuned on our blog for tour dates and details.